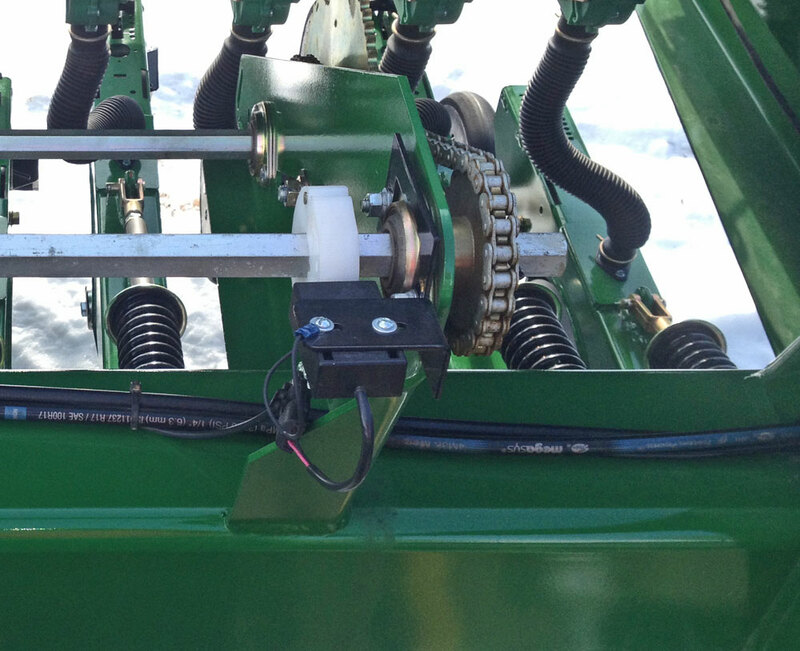 An overview of the Loup II Drill Monitor and related sensors installed on Great Plains drills. 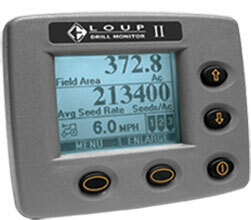 The Loup II Drill Monitor is the ideal system for monitoring population or blockage on Great Plains Drills. Some of the most common drills being monitored are the Great Plains 1500, 2000, 2N-2410, 3000HD and 4000HD models. 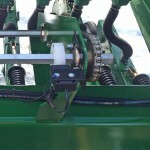 In addition to any gravity fed grain drill, the Loup II is capable of being installed on any Great Plains Air Drill as well, for example monitoring population and blockage on Great Plains air seeders such as the NTA 3010, CTA-4000HD, CTA-4500HD, and NTA-3510 models. 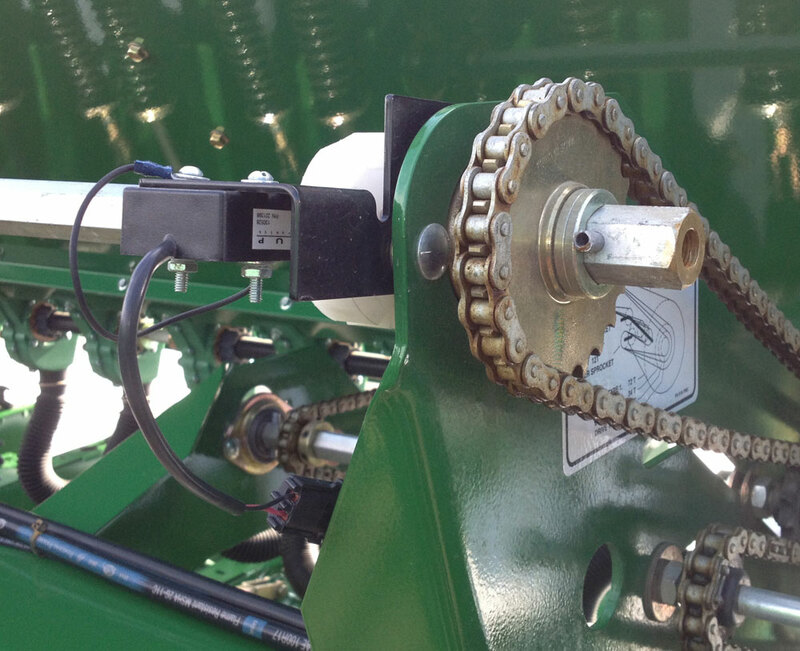 The ground speed sensor kit consists of a shaft sensor, actuator, bracket and mounting hardware. 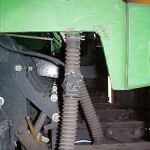 The actuator is installed on the drill shaft, either hex or round in shape, along with the sensor and bracket. 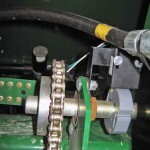 The actuator is aligned in the middle of the sensor by placing the actuator halves over the shaft and pressing until both halves snap together. 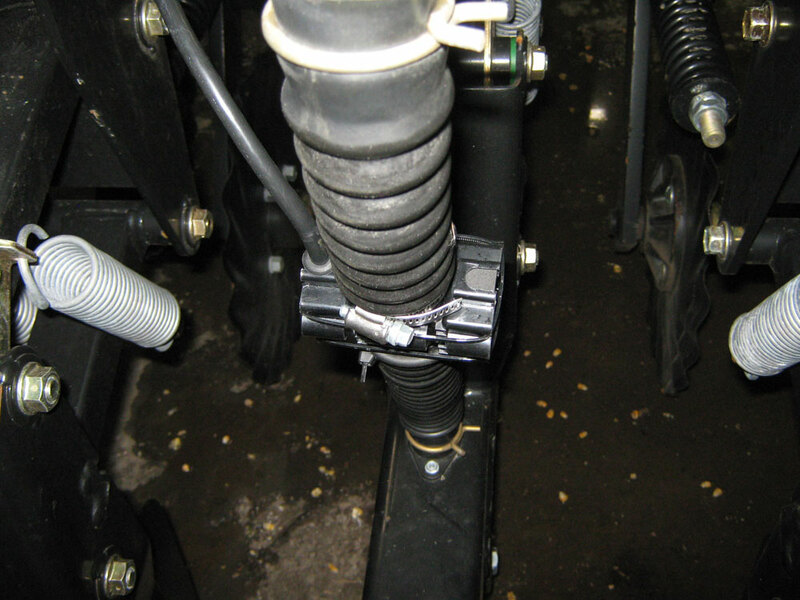 The sensors is mounted 1/4” to 1/8” away from the actuator, allowing it to read the magnetic pulses as the shaft rotates. 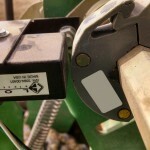 The population sensors are installed on the seed tube close to or directly below the meter. The convoluted flex tubes require a section of the tube be removed to allow for the population sensor. 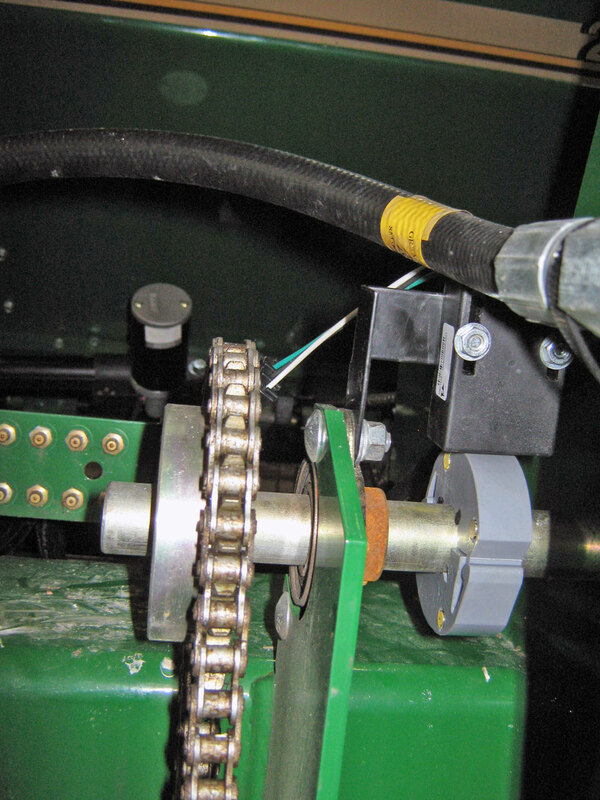 Supplied hose clamps are used to secure the sensor and connect it to the main drill harness. For population sensors being installed on Great Plains Air Drills the sensor is installed on the secondary runs from the tower/manifold. Blockage sensors can be installed for tracking product flow. 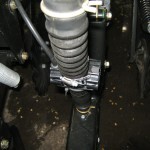 The optical eye of the blockage sensor is mounted into a hole drilled into the side of the hose and strapped in place. 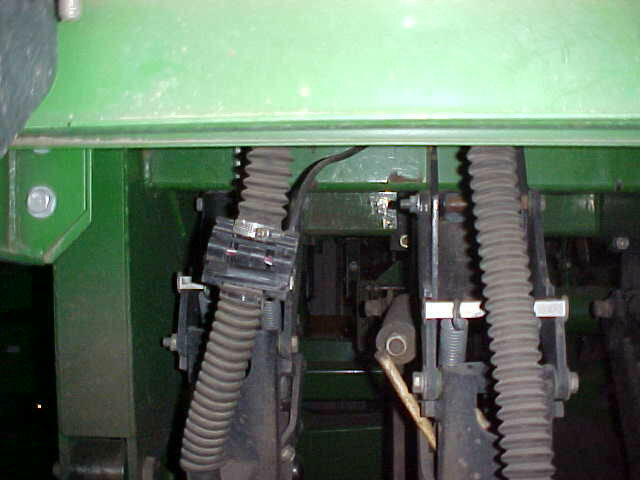 Each blockage sensor is connected to a central module which is then connected to the main wiring harness. The wiring harness is custom-made by Loup Electronics for each implement depending on the needs of the customer. 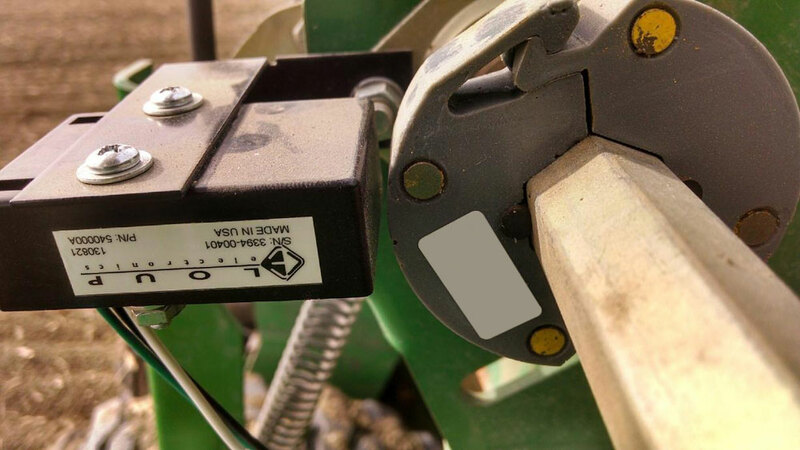 The Loup II Drill Monitor can be configured in any number of population sensors, blockage sensors, bin level sensors and more. Typically 15 or 20ft drills are fitted with 4 population sensors and on folding drills, 2 sensors per section. 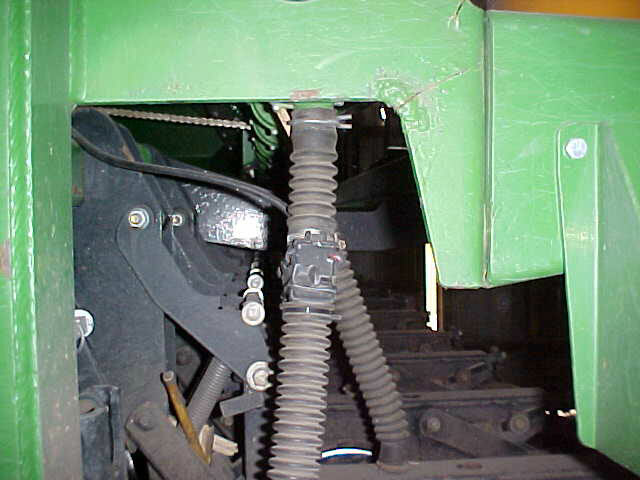 Air seeders can be setup with any variety of full run blockage or population. 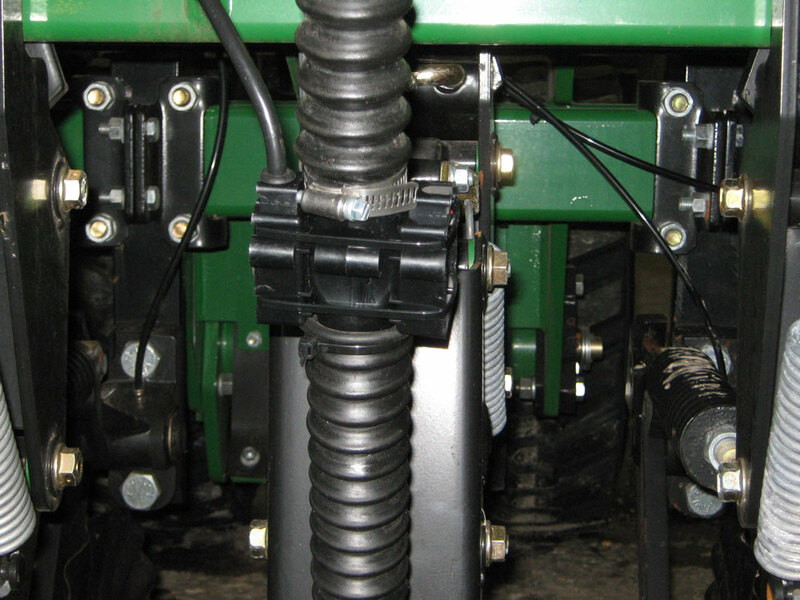 A common configuration for an air drill is to install 1 population sensor on one of the tower/manifold secondary runs and blockage sensors on the remaining runs. 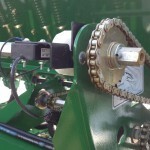 This allows the customer to see the average seed rate as well as be notified of any blocked runs they may be receiving. 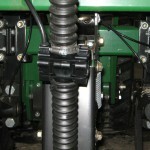 More sensors may be used if needed, if a need for 8 sensors instead of 4 on a 15ft drill for example. 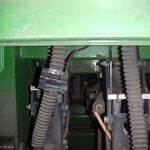 Additional sensors are also available such as Shaft sensors or Bin Level sensors.